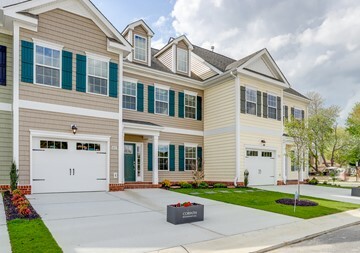 Premier Townhomes in Yorktown's Grafton School District! 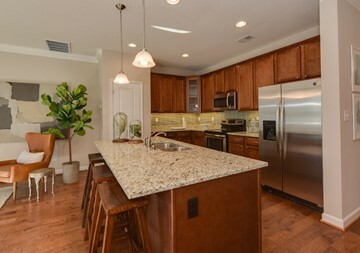 Luxury Yorktown Townhomes - NOW SELLING HOMES IN THE MID $200s! 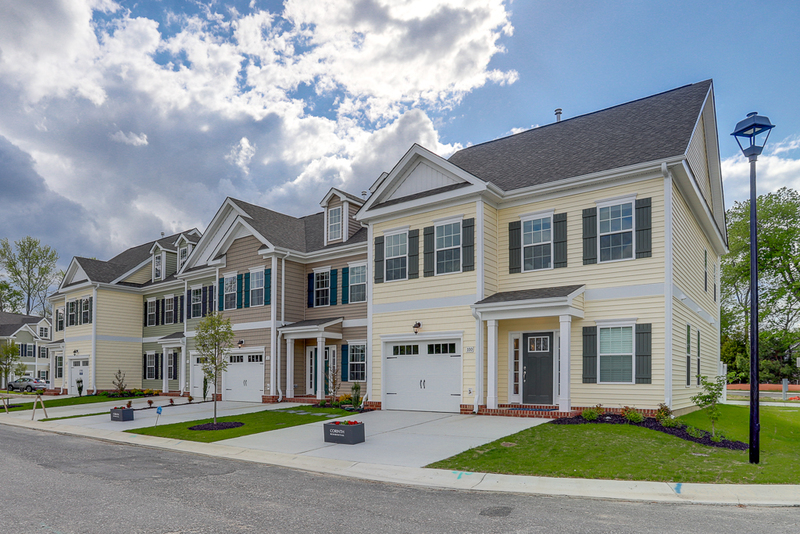 Single Family Homes in 2 time Home-a-rama community! 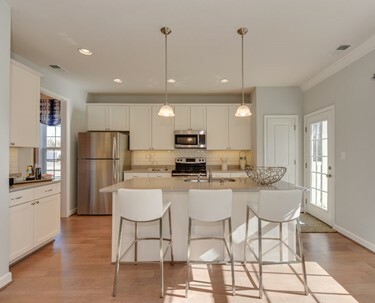 Corinth Residential has the best new home communities. 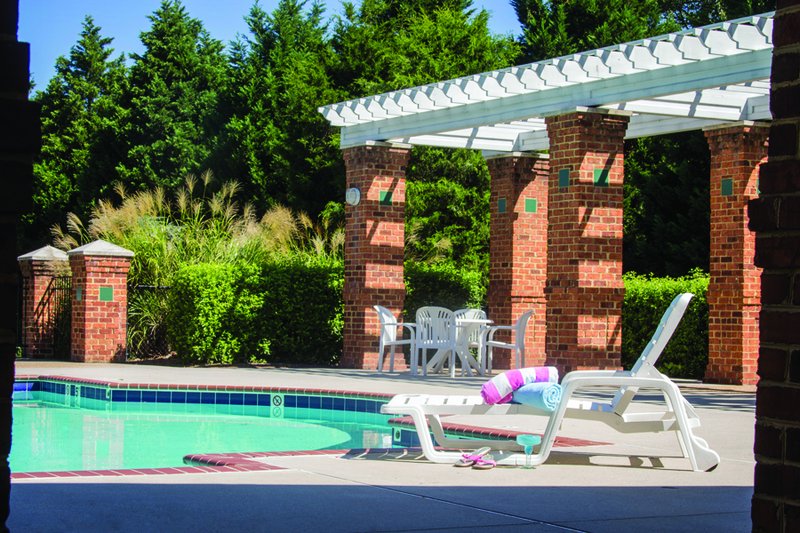 We offer a variety of floor plans and locations with the convenience and lifestyle you are looking for. 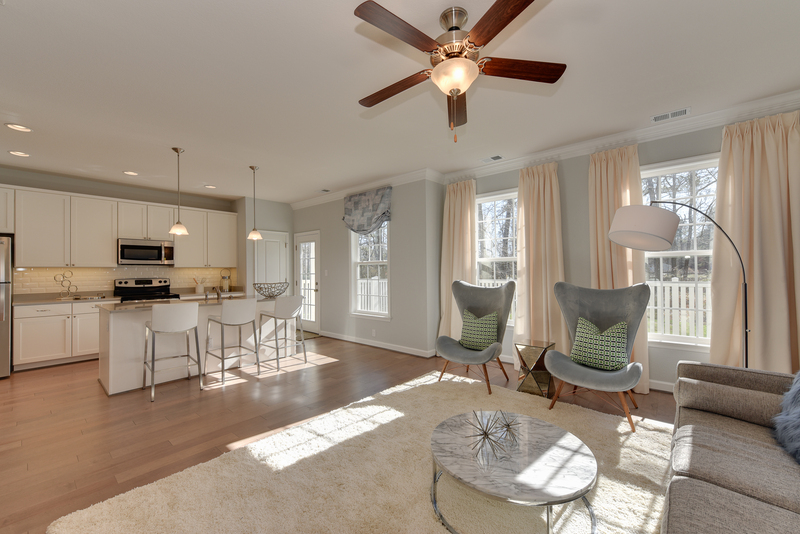 The Manor Homes at Warrington Hall: Just released six brand new single family homes at Warrington Hall - a two-time Home-A-Rama community in Chesapeake. 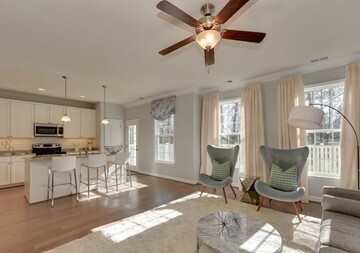 The Townhomes at Jolliff Landing: A Western Branch Community with only three homes remain in phase 1. Phase 2 coming soon. 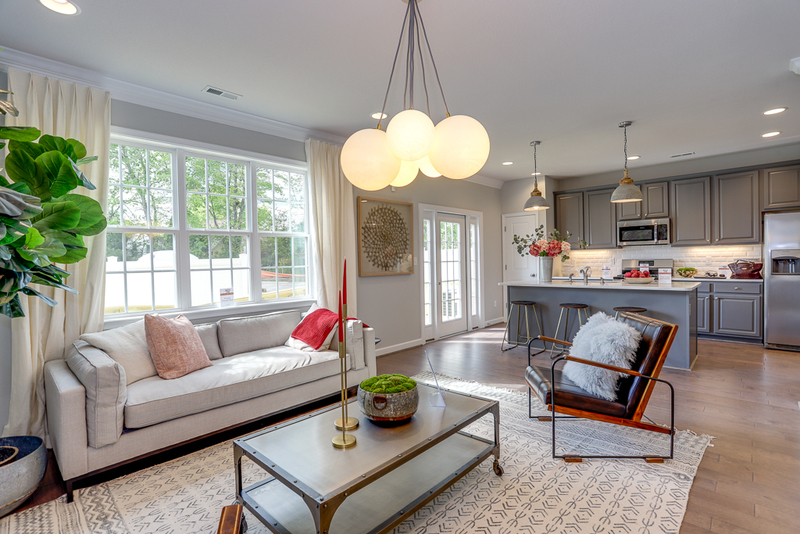 West Chase: A premier Richmond townhome community coming soon! 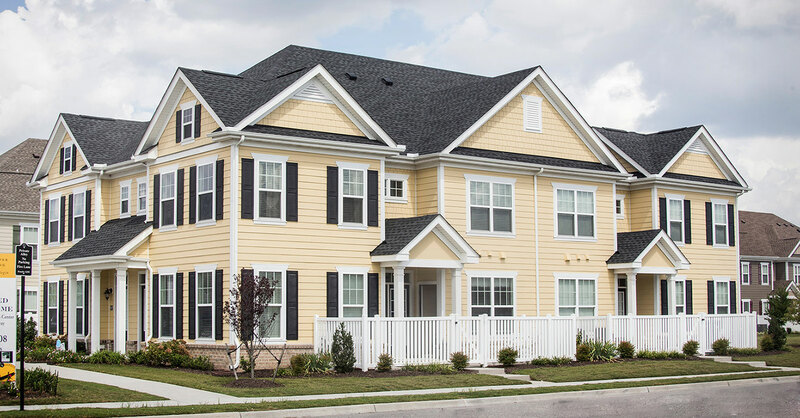 Princess Anne Meadows: A stunning Single Family Home community coming soon in Virginia Beach! 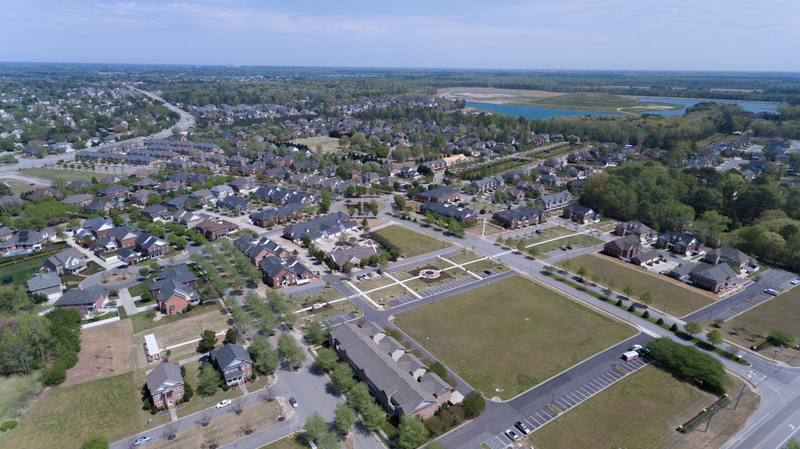 Corinth Residential has built exceptional homes for over half a century! 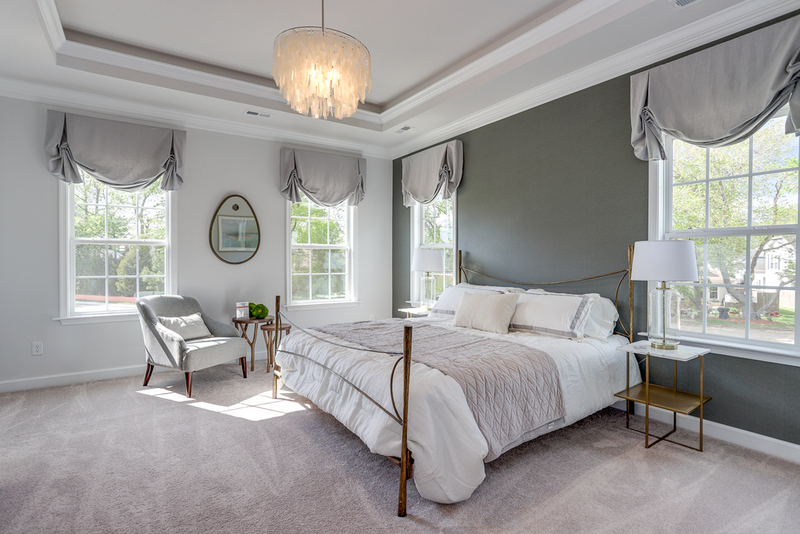 Warrington Hall: A luxury mixed use community with history in the heart of Chesapeake.